Thérèse of Lisieux has been called the greatest saint of modern times, but some view her spirituality as sentimental and syrupy. Joseph F. Schmidt, FSC, dispels that notion by contending that Thérèse's "little way" is really the gospel message—a message that can best be understood in the context of her life. 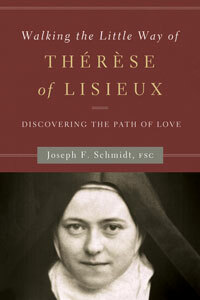 Schmidt does a masterful job of weaving together biographical details with Thérèse's profound insights on God's love and mercy. This book is a must-read for anyone who wants an introduction to Thérèse's spirituality as well as for those who desire a deeper appreciation of her "little way"—a way that continues to speak to Catholics today. 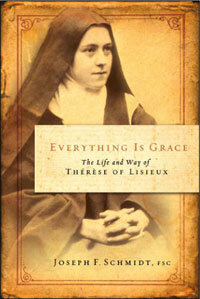 Includes photographs of Thérèse as a young girl and throughout her life.